Flying to Iceland? Here’s How to Get There! If you’ve always dreamed of going to Iceland but aren’t sure how to get there, you have a few options! Unlike the rest of Europe, there are very few ways to get to Iceland using miles and points. But that doesn’t mean you can’t travel with Small Money! 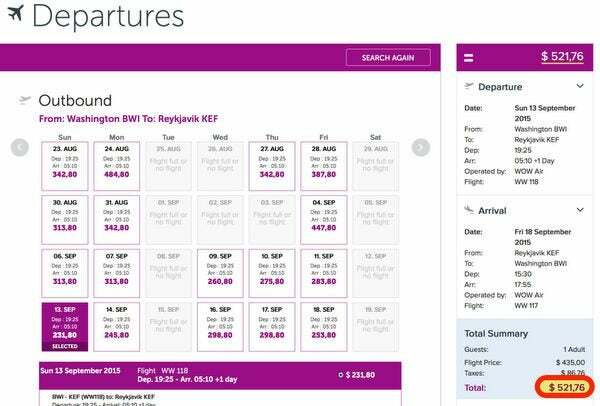 Now that low-cost airline WOW Air serves North America, you can get to Iceland for less than you think, especially if there’s a seat sale. You Can Fly to Reykjavik, Iceland, Cheaply on Airlines Like WOW Air – but Using Airline Miles Is Another Story! Let’s look at the best ways to get to Iceland for cheap! 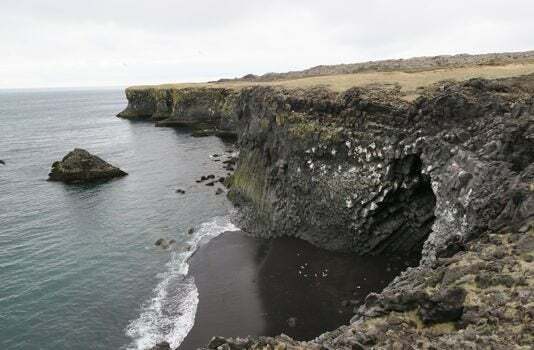 Part 1 – Flying to Iceland? Here’s How to Get There! There are only 3 airlines with non-stop service between the US and Iceland. However, there’s another option. 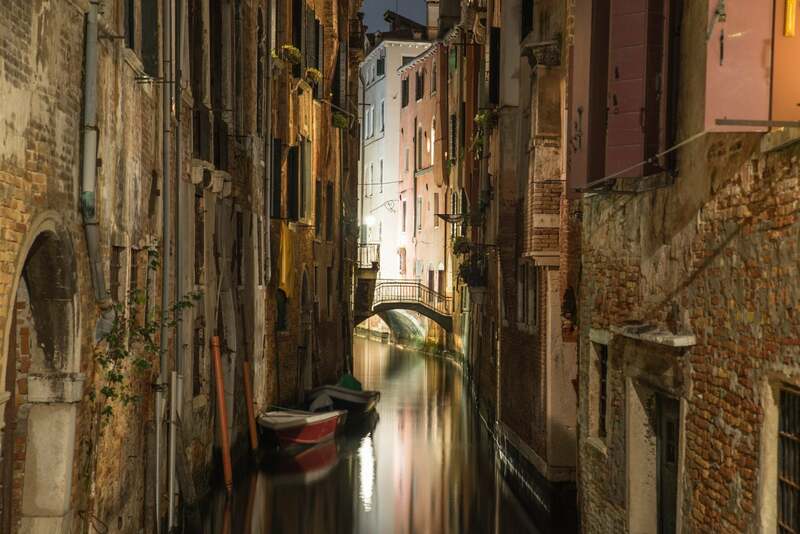 You might consider booking a cheap award ticket to mainland Europe, then paying for a flight to Iceland on a low-cost airline like EasyJet or Norwegian. Or book an award for a flight via Europe to Iceland, but these aren’t worth the amount of miles needed. 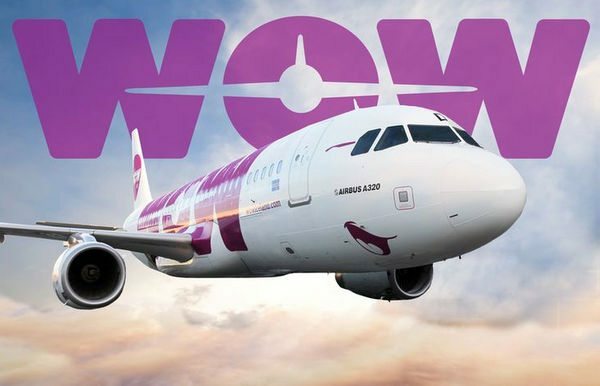 Earlier this year, low-cost Icelandic airline WOW Air began flying to the US. They now serve Boston and Washington, DC (Baltimore). WOW Air May Not Be Fancy, but They’re Certainly Cheap! 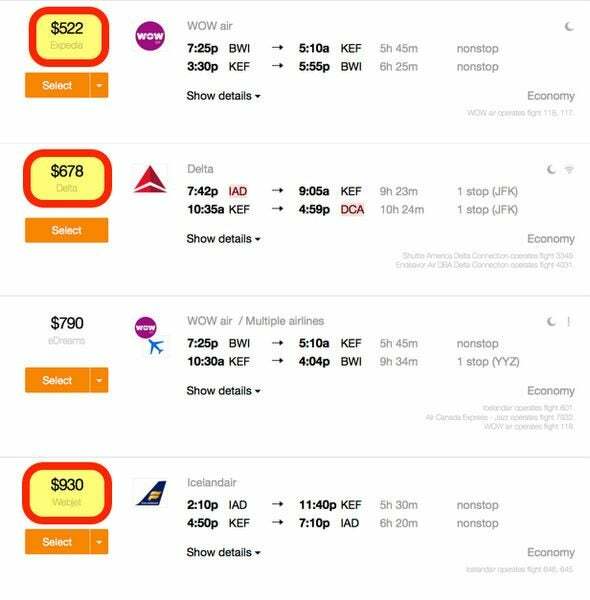 When they’ve had seat sales, WOW Air tickets between the US and Reykjavik have been as low as $99 each way! That said, fares during the summer peak season aren’t nearly as good. But they’re reasonable into the fall! Even so, WOW Air’s fares are considerably lower than other airlines. I did a search on the same dates using Kayak, and found that WOW Air was still cheaper than Delta and Icelandair by at least ~$156. You’ll Pay Much More on Delta or Icelandair to Get to Reykjavik! But there’s a catch. WOW Air charges fees for most everything, including seat selection and checked baggage. For example, you’ll pay $48 online or $67 at the airport for a checked bag. And if you want to bring a large (over 11 pounds) carry-on bag, you’ll be charged $29 online or $48 at the airport. And a reserved seat can cost as much as $19 per leg. So your savings over flying a regular airline could be significantly reduced (or even eliminated) if you have a lot of baggage and are picky about where you sit! Keep in mind, that on-board services aren’t as elaborate as other airlines. There’s no in-flight entertainment system, and if you want a drink or a light snack, you’ll have to pay extra. However, they have very friendly service and nice new planes. I found the experience better than many US airlines in coach! If you can pack light and don’t care about the extras, you’ll save money compared to other paid tickets. Note: You can NOT book award tickets on WOW Air. You’ll usually pay much more to fly Icelandair between the US and Reykjavik. But the upside is they serve the most destinations in the US! 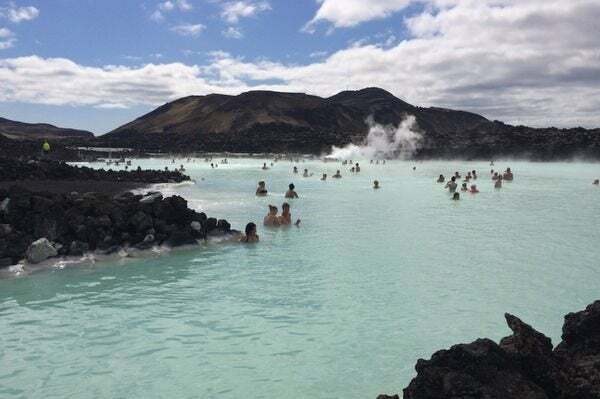 Icelandair Serves More US Cities, So You Can Get to the Blue Lagoon, a Geothermal Spa in Iceland, With Fewer Connections! I checked prices between Washington, DC, and Reykjavik this fall. On some dates they were much more expensive than WOW Air. But other times they were competitive! 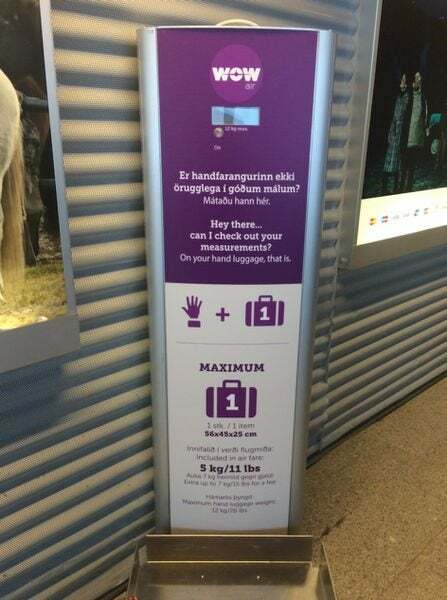 And Icelandair includes 2 free checked bags and in-flight entertainment. Plus, they’ve got a more extensive meal selection (meals are free in Business Class and Economy Comfort). And all children on board, ages 2 to 11, get a free meal and juice box! Cute! If you’re lucky, you might even get to fly on their Hekla Aurora plane, which is painted in an Aurora Borealis (Northern Lights) theme. What a Beautiful Plane! Even the Interior Lights Are Aurora Borealis Themed! If you’re paying for a ticket to Iceland, it definitely pays to comparison shop and do the math before deciding which airline is best for you! For award flights, you’ll have to use Icelandair miles, which most folks don’t have. You can NOT book an award ticket on Icelandair with other airline miles. Delta flies from New York (JFK) to Reykjavik seasonally – only from May through September. Their prices could also be competitive with WOW Air’s. And you’ll get a free checked bag, seat selection, and in-flight entertainment. And Delta is the ONLY airline you can book award seats directly between the US and Iceland using miles and points! That said, low-level award seats are very difficult to find! The cheapest I could see was for 75,000 Delta miles plus ~$48. But most dates cost over 100,000 Delta miles! Ouch! You can earn Delta miles with Delta AMEX cards. Or transfer Starwood points and earn a 5,000 mile bonus when you transfer 20,000 points. You could also transfer American Express Membership Rewards points to Delta. Paid tickets, depending on the date, are generally slightly higher than WOW Air. 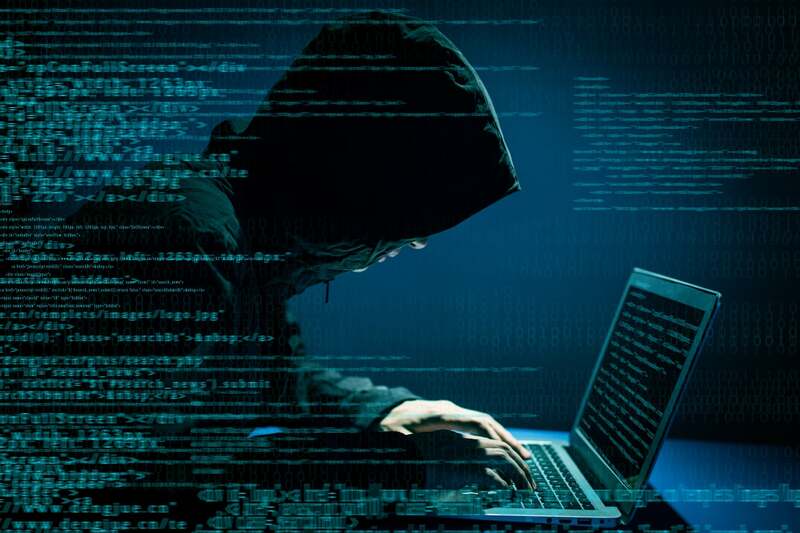 But you’ll pay more fees on WOW Air. And if you were hoping to visit Iceland in the winter (perfect timing to see the Aurora Borealis), you’re out of luck with Delta. Bear in mind, Delta is also the only airline where you’ll earn (useful) miles for a paid ticket. Unless you collect Icelandair miles, that is. If you’re planning a trip to Iceland, your options for direct flights from the US are more limited than if you fly to other European destinations. You could get a very cheap deal on WOW Air if they have a seat sale. But Icelandair and Delta (summer flights only) can be competitive. Plus, you’ll pay lots of extra fees on WOW Air for things like seat selection and bags. The only direct award flights you can book to Iceland are with Delta. And there aren’t many low-level award seats available. Have you found good flight deals to Iceland? Please share your experiences in the comments! For our Iceland trip in 1/2016, my friend and I used AA’s milesavers award for 40,000/person roundtrip from DFW to FRA for Jan-2016 (offpeak season). Using the Citi AAdvantage credit card which gave us each 10% of the award redemption back, our net miles spend was only 36K per person. Since we’re wanting to explore parts of Germany, we purchased a one way flight from FRA to KEF, KEF to Berlin, and Berlin back to FRA. There’s currently a sale going on for ~$130 from KRA to KEF direct on IcelandAir. The one way direct airfare on Air Berlin from KEF-Berlin as well as Berlin-FRA were both under $100 a piece. For people who want to use AA miles, this may be another option if you don’t mind piecing the other legs of the trip together. 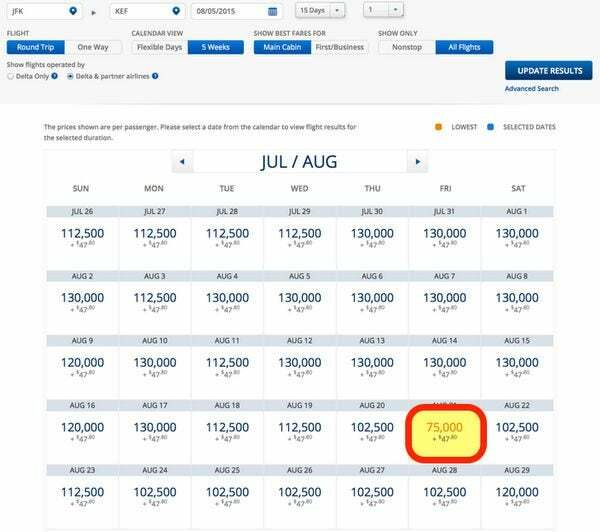 You are so correct about Delta Award availability being slim, and expensive from the US to KEF, but after some searching I was able to book a Delta Coach award for 9/14/25 – 9/23/15: SFO-JFK-KEF-JFK-SFO for 67,500 Miles, and $52.90. This was booked at the end of May, so if you try a little earlier, or during the later part of their seasonal service you may find availability! Good Luck to all! My wife and I each got a Barclay Arrival card to fly on Icelandair to see the Northern Lights. We used the SW Companion Pass to fly from FLL-BOS. Icelandair cost $540 R/T. We used the $400 signup bonus from the Barclay card plus had earned enough for an additional $100 each towards the airfare, so we ended up paying $40 each. I wasn’t that impressed with Icelandair. The seats were very small and uncomfortable. On the flight out of Boston they made us check our bags because they ran out of room in the overhead. I had a lot of expensive camera gear in there so that made me stressed. They do at least provide a personal in-flight entertainment system. The Blue Lagoon is NOT a natural hot spring. The Blue Lagoon isn’t a natural hot spring. It’s made from run off from the geothermal plant next door. 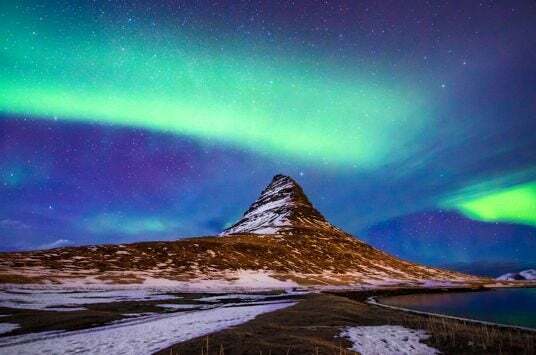 I have booked a ticket for myself and my husband from Iceland back to Denver on Iceland Air in October to see the Northern Lights using my Chase Ultimate Rewards. On our outbound we fly to Norway on DeltaI. I am also using UR to book the domestic flights in Norway and on to Iceland.